With the cold weather coming, it’s a good time to invest in a four-wheel-drive car. 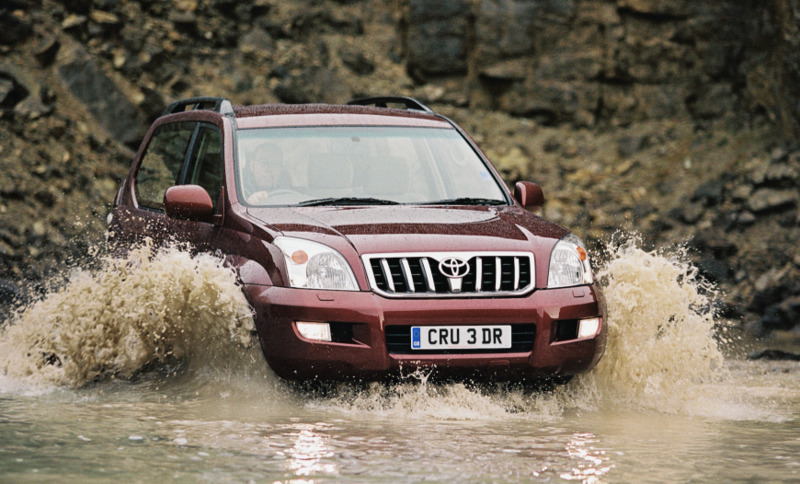 Icy roads, flooded areas and muddy tracks can all prove too much for conventionally-driven cars, which is why a switch to a 4×4 can be a smart move. We’re going to look at the positives that come with changing to all-wheel drive. Traditionally, a four-wheel-drive version of a standard car would cause a negative effect on its economy. However, with modern cars the deficit isn’t as harsh as you’d think. Of course, there is a slight drop in terms of economy, but for the most part you won’t notice too much of in the use of fuel. 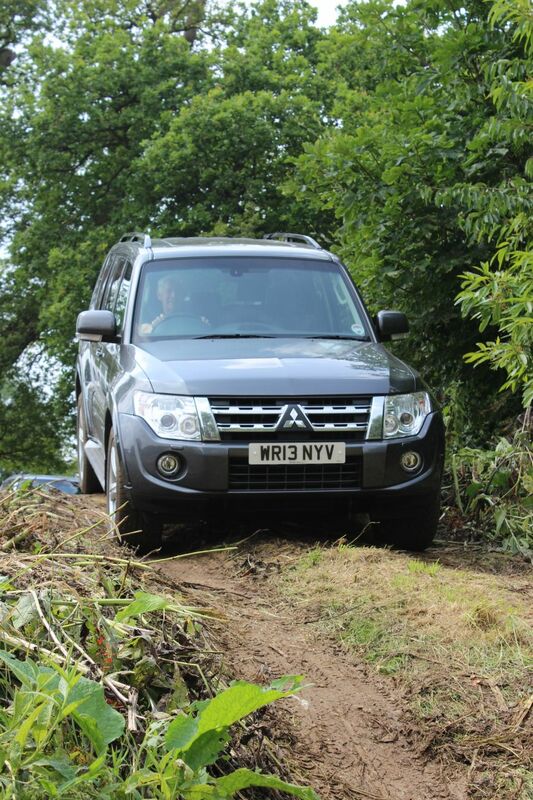 Many modern off-roaders can actively switch between two- and four-wheel-drive, meaning that when on smooth roads, they can be driven by just two wheels. When the car notices a loss of traction, it will instantly reengage another wheel to stop the car sliding. This system contributes to better fuel economy. If you’re looking to tow a caravan, there’s a good chance you’ve already considered a four-wheel-drive. It is especially useful in slippery conditions, when towing can become more a more difficult task. It’ll also prove invaluable to people who need to tow horse boxes, as it’ll give better traction out on the road. This is arguably the key reason as to why anyone would purchase a car with four-wheel-drive. Thanks to the fact that the engine sends its power to all four of the wheels, this allows for much more grip – especially on wet, icy or loose surfaces. During the colder winter months, this added stability can really give you that extra piece of mind when driving in less-than-perfect conditions. Not only will four-wheel drive help you navigate corners with more confidence, it also allows your vehicle to get its power down more effectively, meaning you can get off the line faster. Some four-wheel drive cars come fitted with locking differentials and low-range gear boxes as well, which make it that bit easier to climb steep, slippery slopes. It isn’t just massive SUVs that can benefit from the added grip and stability that fitting a four-wheel-drive systems. This style of drivetrain can also be fitted to hatchbacks such as the BMW 1-Series xDrive, estate cars such as Subaru Levorg and saloons such as the Audi A6 . This means that if you’re looking for that added piece of mind that four-wheel drive brings, you don’t always need to find it behind the wheel of a large SUV.